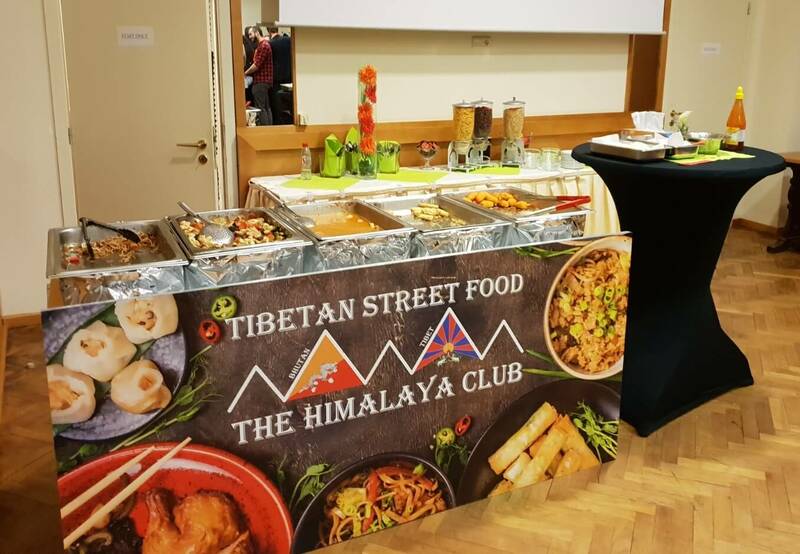 The Himalaya Club colours every event with its mobile Asian foodtrucks or static food stalls and serves their visitors with delicious aromas and flavours from old Asian dishes, with fresh, organic ingredients … Fast and at a fair price. 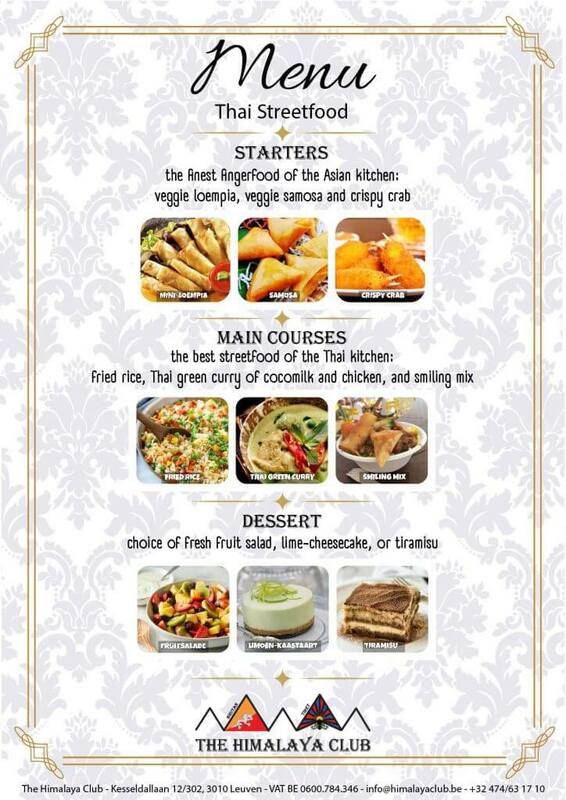 As an organizer you have the choice between two delicious fixed menu’s that we will serve at your event. Take your visitors on a tasteful journey to the mountain tops of Tibet. 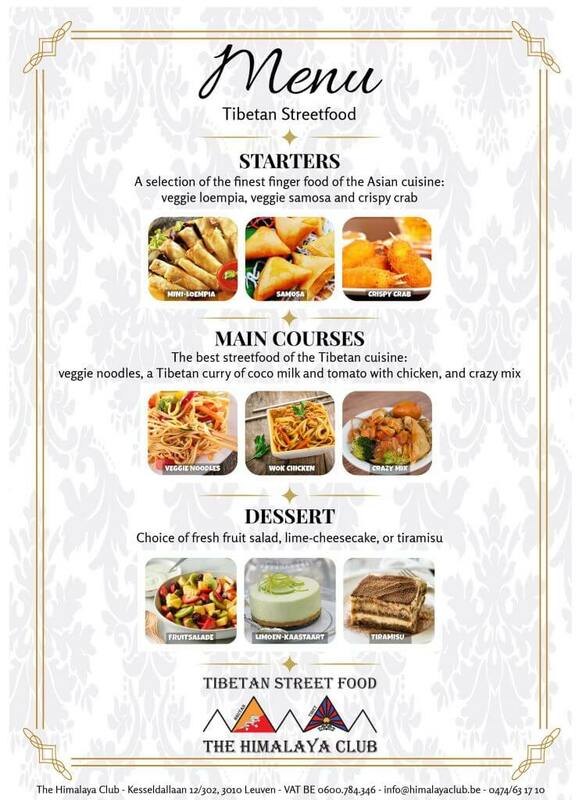 Discover a combination of authentic Tibetan dishes and classic Asian street food, prepared by professional Tibetan chefs. No Asian street food without light Thai cuisine, where a variety of flavours and spices merge into balanced dishes that everyone can appreciate. 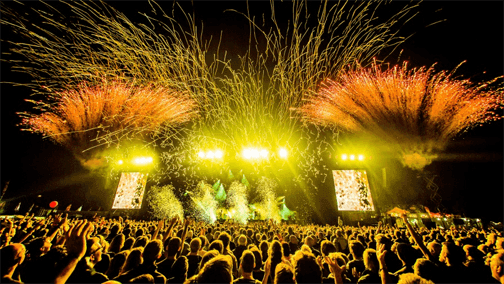 Know your classics! 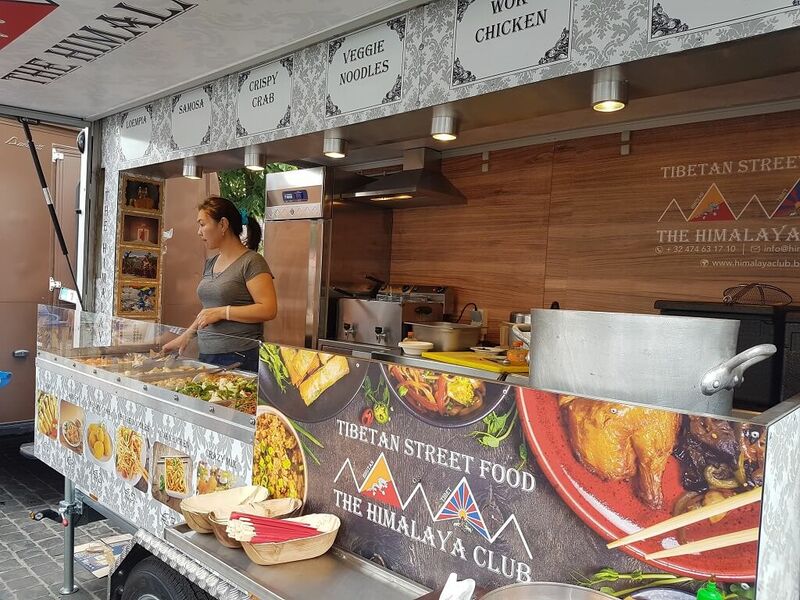 Our Mount Everest Asian food truck is tailor-made for large events. It contains an industrial kitchen with large capacity to handle a large turnover. 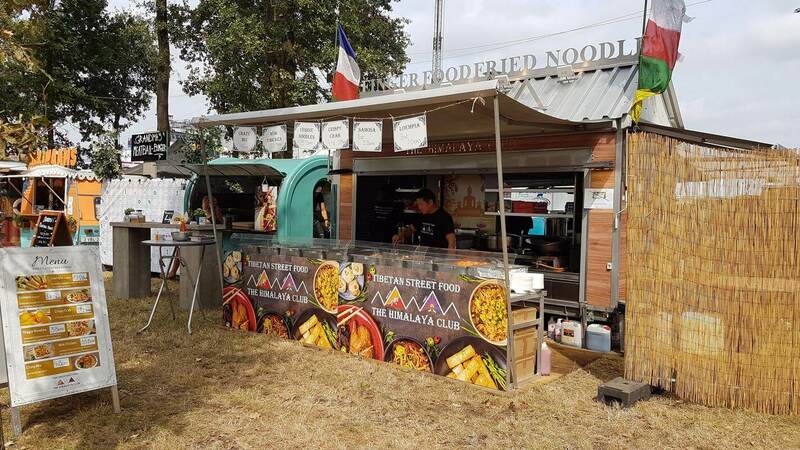 Our Namga Asian food truck is suitable for medium-sized events, it has been slightly expanded. Our delicious Asian dishes are prepared and served on the spot. 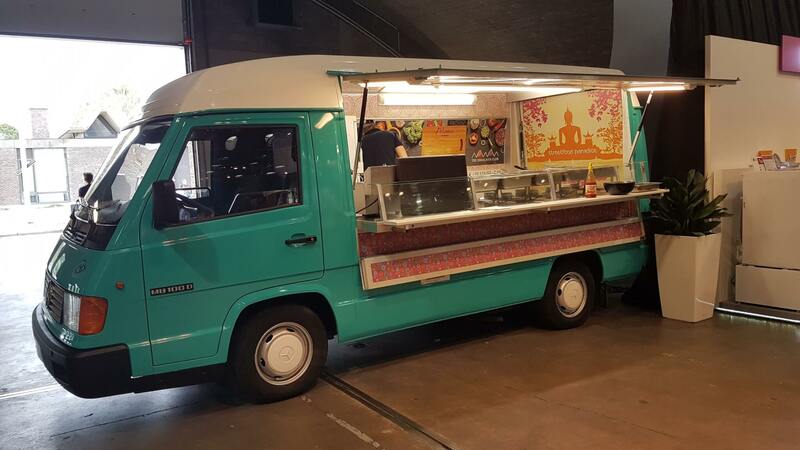 The pure, classic Nancha Asian foodtruck is suitable for smaller events. Our delicious Asian dishes are also prepared and served on the spot. 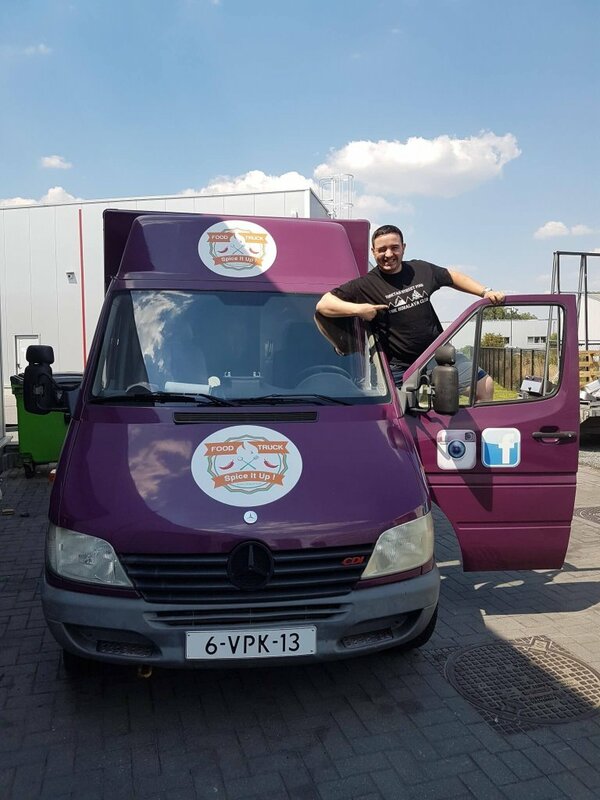 Dina is onze all-round foodtruck, een Mercedes-Benz Sprinter in vrolijk paars met een retrotoets. 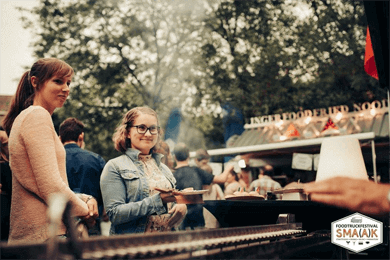 Deze foodtruck is een echt werkpaard en heeft een trekhaak, zodat we meteen met twee foodtrucks kunnen komen. 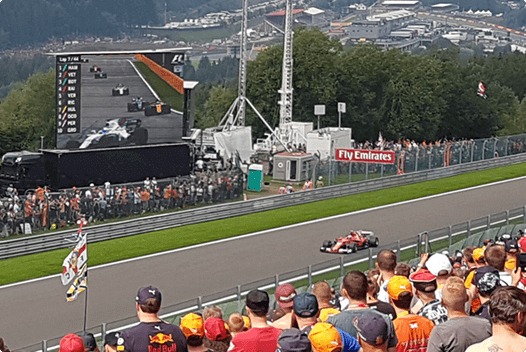 Voor het echte werk! For hard-to-reach places, walking dinners, buffets, receptions and indoor activities, we place static Asian food stalls. They have the same extensive facilities to prepare our spicy Asian dishes. Static stalls for dynamic dishes! Looking for something special and delicious to serve at your wedding or company party?